Meet Angela and Jay, two lovebirds who had been together for six years before they tied the knot on September 19. Jay and Angela both lead busy and successful careers in New York City, so when it came time to planning a wedding, well, they just didn’t have the time! This lovely couple contacted me just four weeks before their wedding. They didn’t have invitations, and only some of the vendors were booked. Talk about stressful for a busy couple! It could have been a disaster, but I’m quick on my toes, and I got to work right away styling and coordinating a wedding that would be as lovely as the couple themselves. I styled, planned and coordinated both the rehearsal dinner and the wedding, and it all came together into a flawless celebration. We held the rehearsal dinner at a private farm in Glastonbury, CT, which was chic and lovely. Guests enjoyed scrumptious food from Mercado Catering and Food Truck, and they loved it! The wedding itself was held at the Connecticut River Valley Inn — a space with a breathtaking outdoor area where the couple was married. Inside, the beautiful white columns and hardwood floor provided a clean, chic backdrop for the gorgeous bride. There was a smile on everyone’s face! I think what really set this wedding apart for me was the amount of detail the couple invested in their guests. Friends and family weren’t just names on a list — they were people who were warmly welcomed to celebrate this love. Every guest received a personalized note from the couple, which was tucked under every charger on the reception tables. This touch was one of many that Detaille implemented to personalize the wedding planning process. I lead design, styling and coordination, and reach out to a list of trusted vendors for every event. Detaille stands out from other boutique wedding planning companies since we never take control away from our clients. 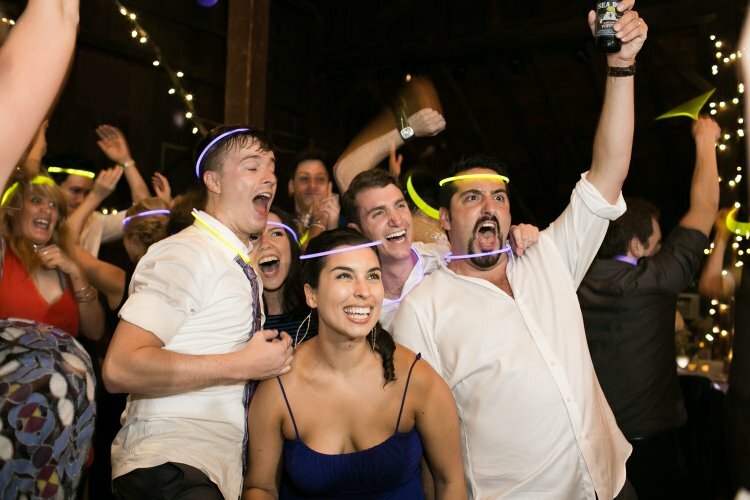 We understand how personal a wedding or celebration is, and we want to make it easy on busy couples, but also something that speaks right to who they are, and celebrates their unique love story. 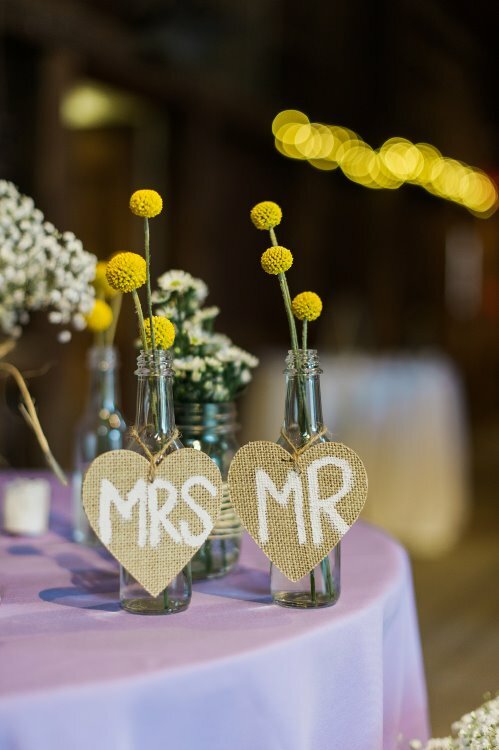 For more information on Detaille and wedding planning services in New York, Connecticut or long-distance destinations, stop by our website!